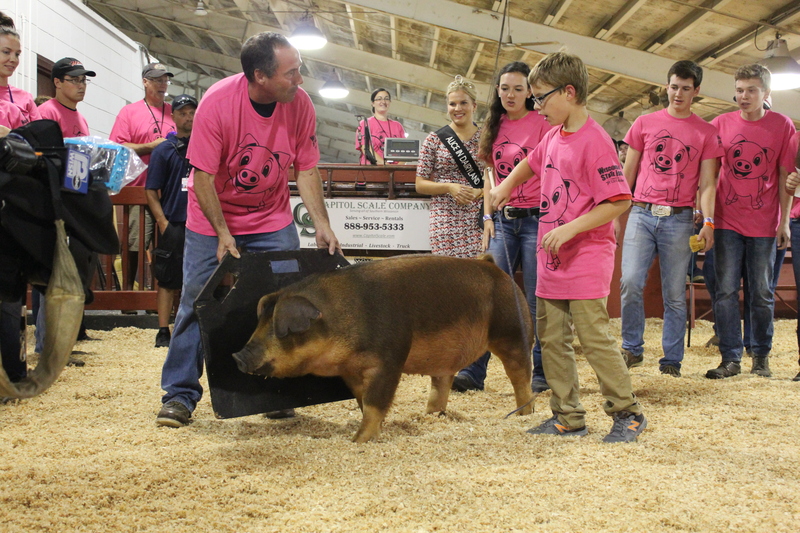 Any person with an intellectual disability who is 8-17 years of age is invited to join us for the All for One Swine Show at the 2019 Wisconsin State Fair! All for One participants will have the opportunity to gain the real-life experience of showing a pig. All for One participants will be paired with two youth mentors and a pig to use for the show. 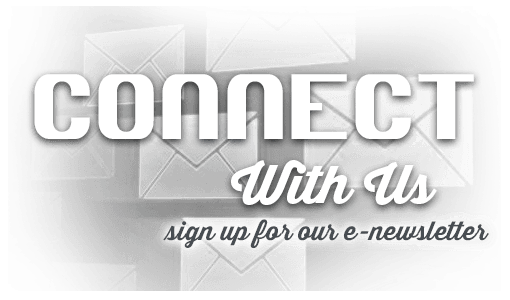 Show date is Thursday, August 1, 2019. Cost: $10 per participant (limited to the first paid twenty participants).